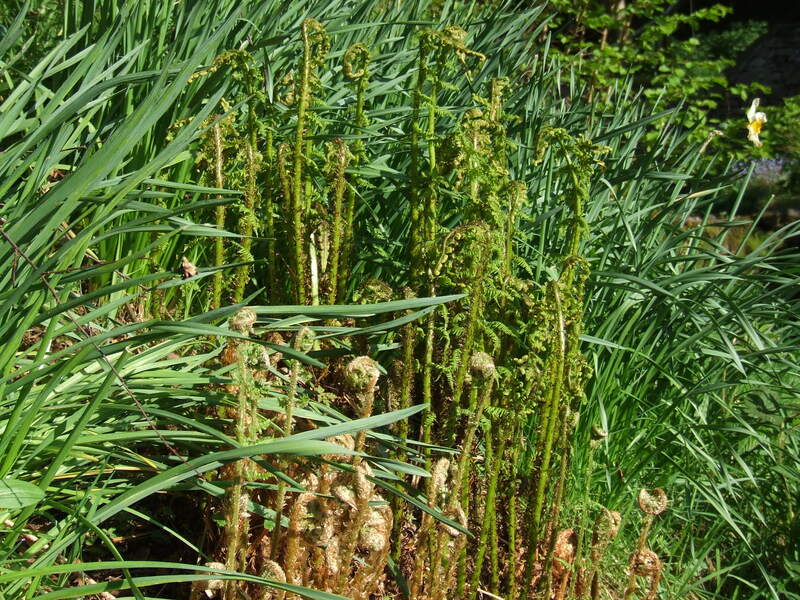 today in the garden	Plant a gift or gift a plant? 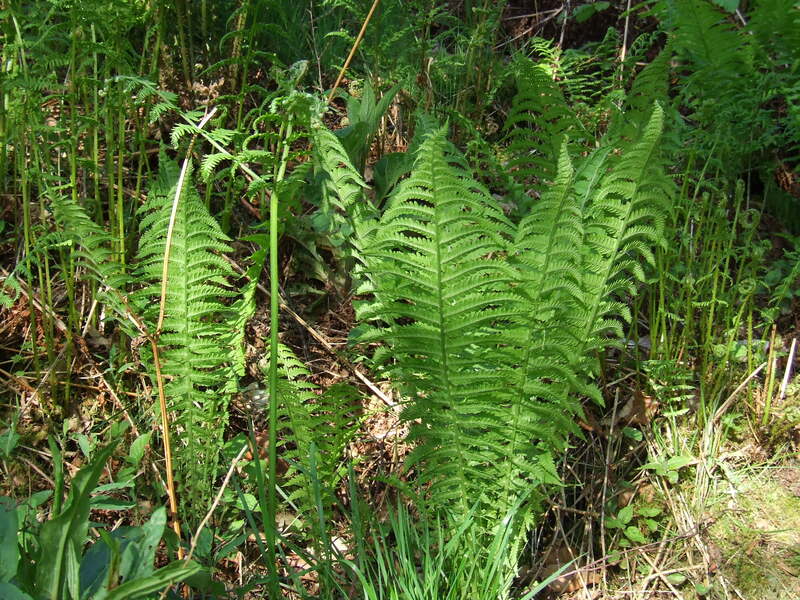 Fern call for a Pteridologist! 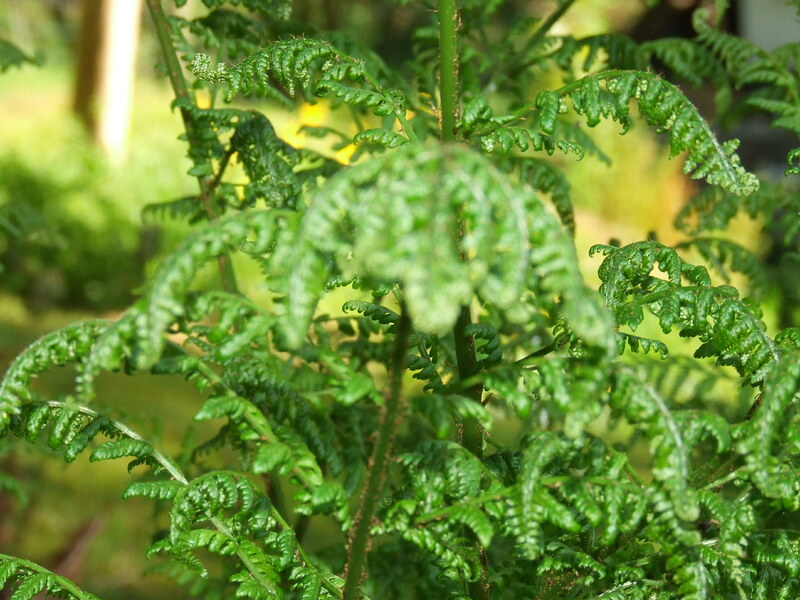 ianmabberley	What's New	Comments Off on Fern call for a Pteridologist! Sorry about the pun in the heading, but it was too good to miss! 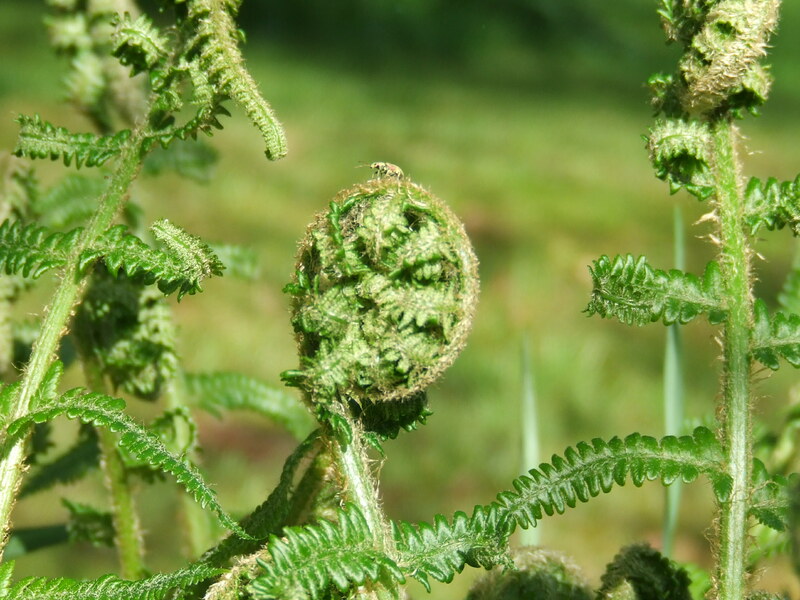 Sue’s mentioned ferns in her latest blog, but I think my photos are a bit better – I would wouldn’t I? 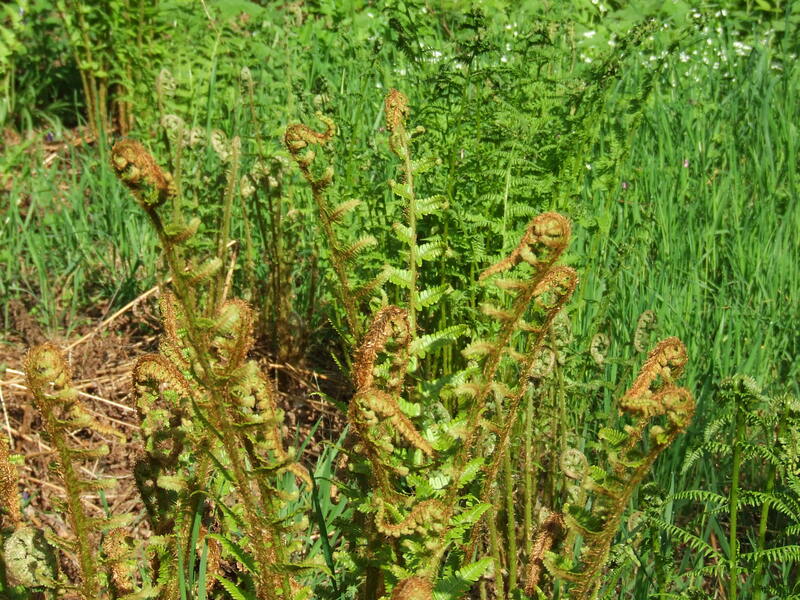 I’ve no idea what the varieties are – maybe there’s a fern-ologist (actually a pteridologist – remember that for the Pub Quiz) out there who’d be able to tell us – but there are quite a lot of different colours and shapes and I’ve probably pictured less that half of them. 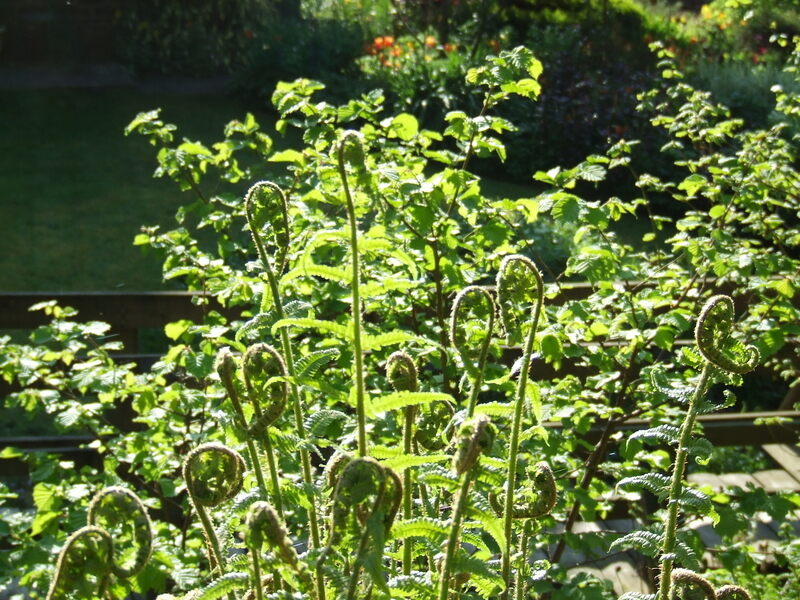 Perhaps I’ll have another go later when they are fully open, although the tight curling fronds have great appeal. So, no names or captions, just enjoy.